What’s a wedding without music? The menu items, the bridal procession, and the dance floor would sure be awkward without it! 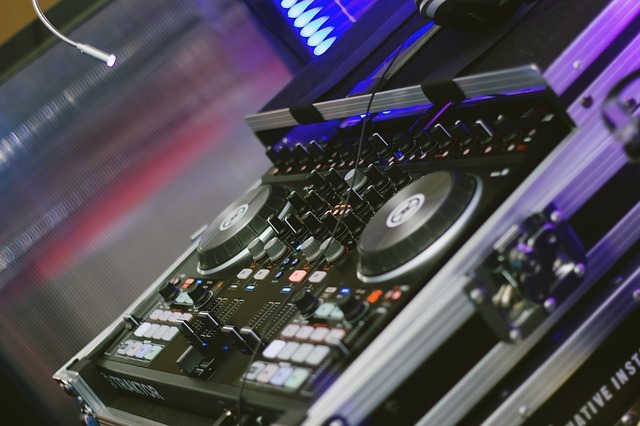 The wedding experts at The Manor weigh the pros and cons of the age-old debate about a hiring a wedding band or a DJ, and the many factors that go into selecting the perfect wedding music. 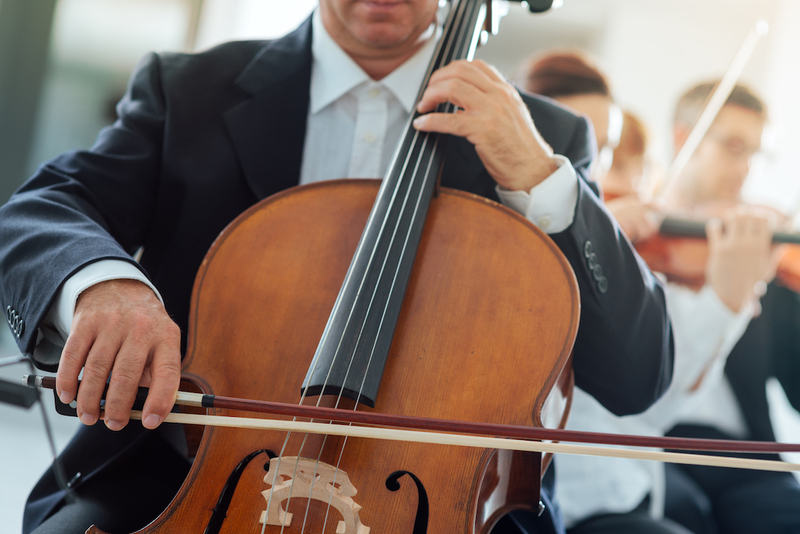 Use these guidelines to select wedding music that will strike the right chord on your big day. After you make your commitment to that special someone, planning a wedding is the next string of decisions you will make together as a couple. Picking the right music to set the right tone for your wedding is important. From your walk down the aisle, dinner hour music, song dedications, to revving up the dance floor, we’ve complied our Best of Wedding Music blog from our most popular blogs to date, to make sure that years from now, talk of your wedding day will be sweet music to your ears. 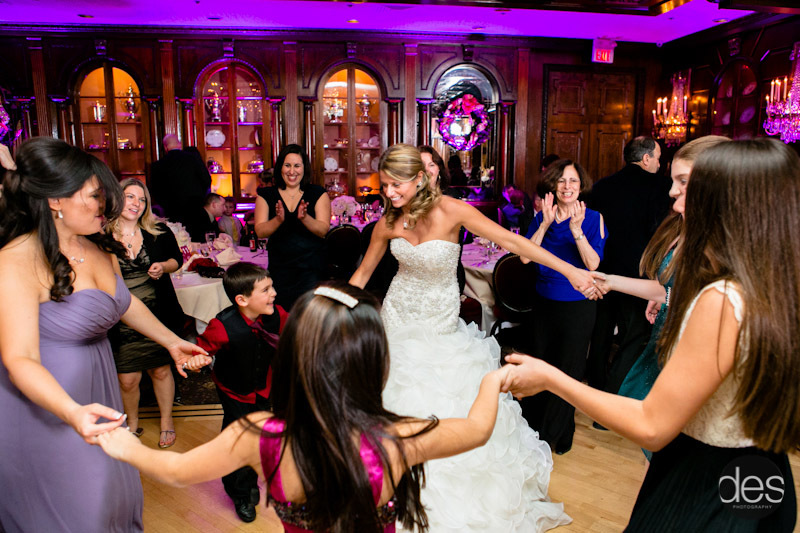 Music is such an important part of your wedding day, from the first notes of your processional song to the song you choose for your First Dance to the music that keeps your dance floor filled all night long. The big question for you is: do you want a live band or a deejay as the entertainment at your wedding? 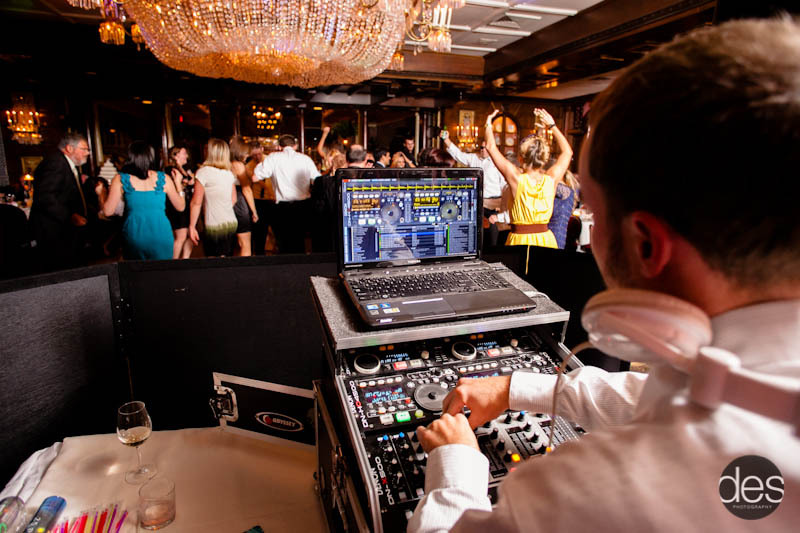 Wedding music: DJ, Band, or iPod? DJs, on the average, are slightly less expensive than bands simply because of the number of performing individuals in a band vs. the single DJ. Another plus: DJs are far more willing to customize your song selection than ever before. And they’ll honor your “do not play” list no matter how many times your Aunt Edna wants to request the Electric Slide. Live music can add a real kick to your reception. Remember though, the more people in the band, the more money the band usually charges. And don’t forget – you pay for their meals. If possible, be sure to see the bands performing in person (either at a friend’s wedding or at a bridal expo) before hiring one, so you have a real sense of their sound and style. The iPod is arguably the most contemporary and lowest cost option, but it is not a good one unless you have an incredible sound system to plug it into and someone willing to make sure it doesn’t run out of batteries. Anyone who has an iPod knows what I’m talking about! 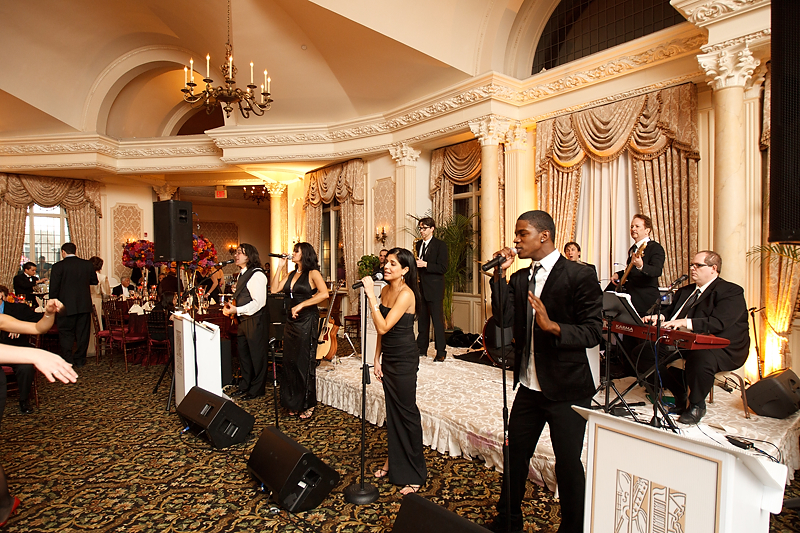 With a little forethought, your musical entertainment choice will be one of the high notes of your reception.